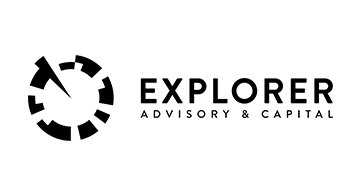 Explorer Advisory & Capital provides strategic consulting, investments and investment advisory services to established and early-stage companies. We drive innovation at the intersection of financial services, customer experience and technology. Established in 2012, we identify and encourage innovation throughout a company's business model, market approach, organizational structure and product portfolio. Working with banking clients, fintech players, and traditional technology companies like IBM and Adobe, our approach is to help these players navigate, contextualize, and best prepare their business models in order to capitalize on the changes to the broader financial services landscape.